Upon news of Supreme Court Justice Anthony Kennedy's retirement, fear for the future is spreading among abortion rights advocates, NBC News reported. At the same time, anti-abortion groups predicted a once-in-a-generation opportunity to remake the court. Kennedy was a swing vote who sometimes sided with the liberal wing of the court on social issues. 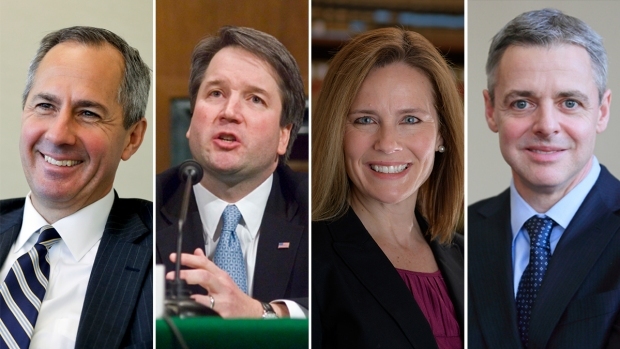 President Donald Trump has long vowed to nominate justices to the Supreme Court who would work to overturn Roe vs. Wade, a landmark case that legalized abortion nationwide. Now, he has his chance to nominate someone to help make that happen. The "right to access abortion in this country is on the line," the Planned Parenthood Federation of America said. Kennedy's retirement "marks a pivotal moment for the fight to ensure every unborn child is welcomed and protected under the law," said Marjorie Dannenfelser, president of Susan B. Anthony List, whose political action committee backs anti-abortion-rights candidates. It remains unclear, though, whether opponents of abortion rights would actually have the votes to overturn Roe, regardless of Kennedy's replacement.